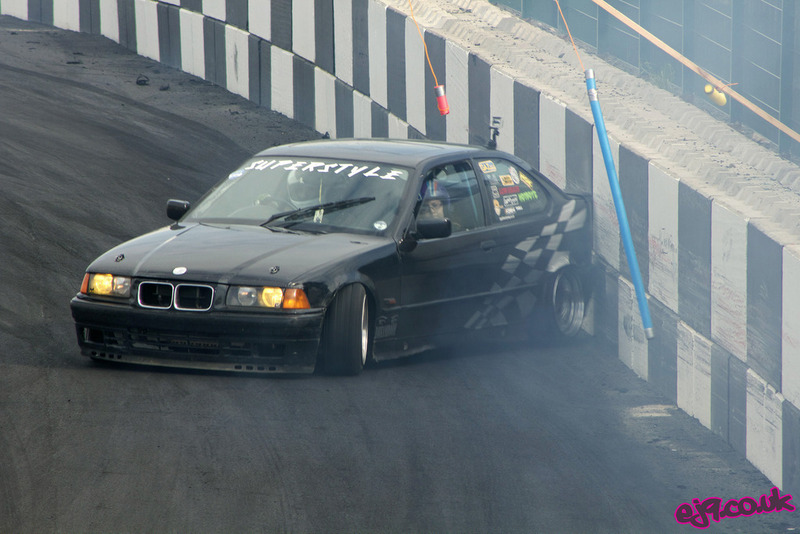 Drifting has always been about having fun, having a laugh with your mates and driving your car as hard as possible. As the sport has entered the mainstream over the past decade some of these core factors have fallen by the wayside with crazy builds, big name sponsors and high stakes taking their place. Costs have spiralled out of control in recent years, with cars boasting monster horsepower figures and specialist fabrication work taking pride and place at the top of the podium at competitions around the world, with the UK being no exception. There is an ever-increasing void between those at the sharp end of UK competitions and those that simply enjoy having a good thrash with their friends at practice days around the country. Many of these grassroots drivers would love to try their hand at competition drifting but the cost and time involved is simply too much. Enter DriftCup – a championship conceived and organised by the British Drift Championship for those grassroots drivers. A series designed for street-driven and every-day drift cars, we aim to bring the soul and spirit of Japanese amateur drift events to the UK, where having a good time and pushing yourself and your car takes precedence over egos and glory. The series will consist of three one-day championship rounds held at venues around the country that boast a strong grassroots following and track layouts that reward a committed, close-quarters style of drifting with the aim introducing drivers to competitive drifting. The championship is open to all drivers (except those that have competed in either the 2014 or 2015 BDC series) and focuses on those that want to better their skills in a relaxed environment. 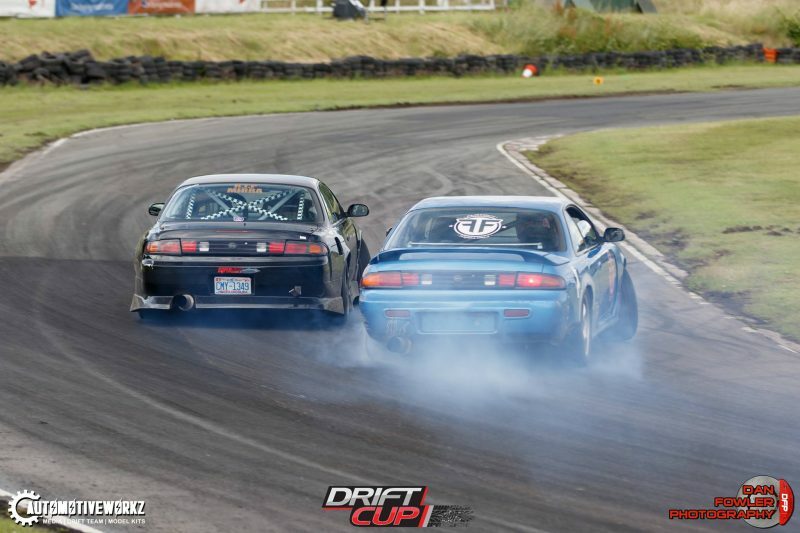 With DriftCup we aim to put the fun back into drift competitions, taking inspiration from the likes of Ikaten and Drift Muscle events in Japan where drivers focus not on victory, but on having fun and putting on a good show. Drifting is actually one of the most affordable forms of motorsport to take part in, with a perfectly driftable beginner-friendly car being available for less than £1000. Practicing is also relatively cheap in comparison to other motorsports, with many practice days being available at tracks for as little as £40 for a day. 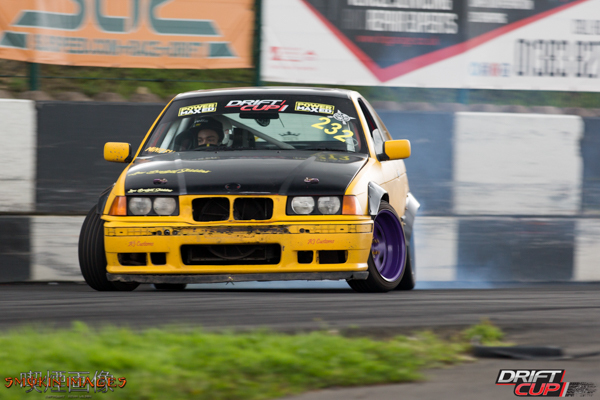 Any rear wheel drive car is a potentially suitable drift car; Nissan 200SXs & Skylines, older BMWs, Ford Sierras and old Volvos are among the most popular models here in the UK, with E36 BMWs and other older models being the most affordable and easily available. Only basic modifications are required to turn one of the above cars into a drift car suitable for a beginner, with coilover suspension, a supportive bucket seat for the driver and a locking or welded differential all being key modifications to make (all of which are extremely cheap to purchase and fit). Once you’ve built your first drift car, you’ll naturally want to go drifting! There are a whole host of practice days across the length and breadth of the country that cater for both beginners and advanced drivers alike – details of which are available in our Links section. We would recommend attending one of Santa Pod’s Drift What Ya Brung days to begin with, as their array of open area playpens and courses marked with cones to reduce the chance of a potential crash! If you have any questions or wish to find out more, we advise heading over to the Driftworks forum where there are many threads covering how to get involved with the sport.